It was a fun idea while it lasted. 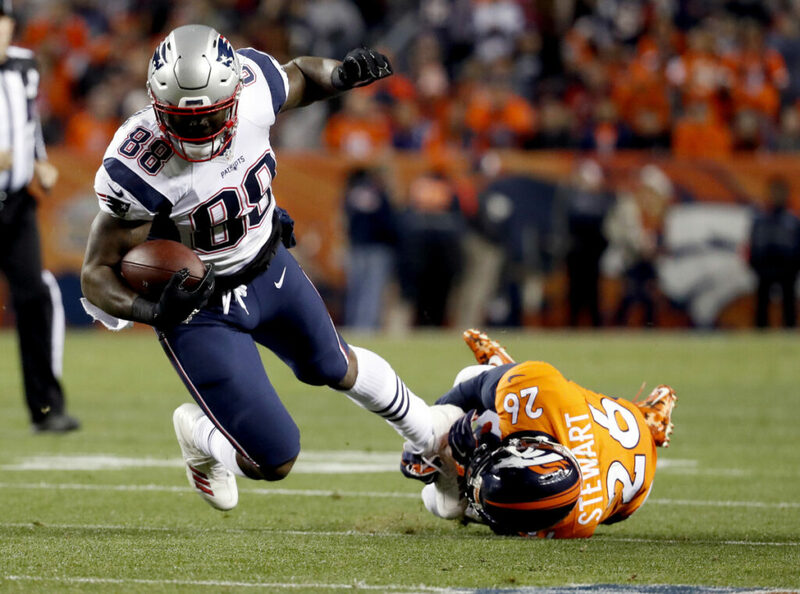 However, former tight end Martellus Bennett has publicly declared that he won’t be coming out of retirement to re-join the New England Patriots. Since retiring from the NFL, Bennett has focused on his work with The Imagination Agency, a studio focusing on children’s entertainment, particularly children’s books and animation. His most recent work, “Dear Black Boy,” is a book – “a letter of encouragement” – directed at African American youths. In his post, Bennett references the emotions he feels when he sees people reading the works he’s created through his company, calling this sort of work “my life’s purpose.” Bennett notes that “kids don’t need another athlete to look up to,” noting that he never quite felt that he belonged in a locker room. While Bennett won’t be returning to the Patriots on the field, he’s still been vocal in his support of the organization. Last week, Bennett posted a public guide of who’s who in the Patriots organization for his brother when he joins his new teammates in New England.